Your Dentist Says Don’t Ignore These 5 Stages of Tooth Decay! One of the amazing things about the human body is that it will usually send several warning messages of an existing problem. This phenomenon also applies to your oral health and the advancement of tooth decay. The key is to be able to recognize the signs and to have the resolve to take the necessary action. As a preventive aid, your dentist lists the 5 stages of bacteria growth so you can protect yourself. Comments Off on Your Dentist Says Don’t Ignore These 5 Stages of Tooth Decay! Did You Know That Gum Disease Can Affect Your Heart? 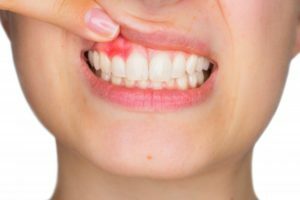 Gum disease is a common problem in the US and around the world. 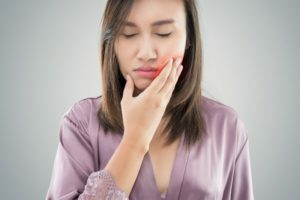 This infection and inflammation of your gums can lead to serious oral health issues that are as severe as tooth loss and bone deterioration. However, recent studies now show that gum disease can impact the health of your heart. 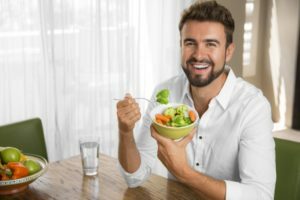 Keep reading to learn about the influence that the health of your gums can have on your cardiovascular wellbeing from an expert dentist. Comments Off on Did You Know That Gum Disease Can Affect Your Heart? 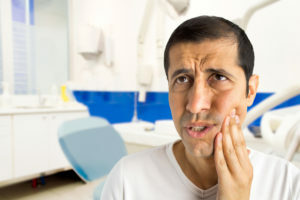 Dental emergencies can occur at any time. Knowing how to do when they strike can prevent needless discomfort until the injured party can see a dentist. 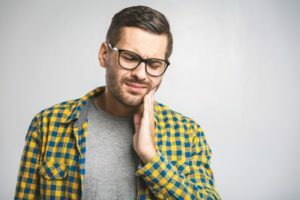 Helpful tips include: using cold to reduce swelling, keeping over-the-counter pain relievers on hand, and using a piece of sugar-free candy or gum as an impromptu cavity filling. Dental implants provide patients with benefits that you can’t get with other solutions. However, people are avoiding this treatment because of the myths and misinformation that are floating around about dental implants. 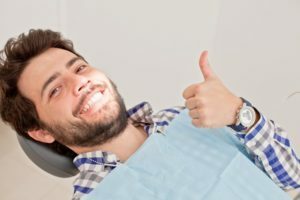 Before forgoing this treatment based on rumors, it’s important that you know the truth from an expert implant dentist. Keep reading to learn 4 myths about dental implants and the truth behind them. If you’re one of the many people who’s embarrassed by their smile, it can affect every aspect of your life. Covering your mouth when you laugh or feeling self-conscious before a job interview are just some of the negative ways it can impact you every day. 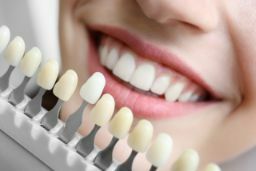 But, regardless of the issue you want to correct, a cosmetic dentist has a solution to make your smile look great – often in just 1-2 visits. And while the main goal is to have an attractive smile, an added bonus is the boost you’ll get to your self-confidence. Keep reading to learn about 3 ways a beautiful smile will help you look and feel great! Have you made any resolutions for the new year? During this time of improving your health, you may be forgetting a vital part of your wellbeing: your oral health. Taking care of your teeth and gums not only keeps your oral health in good shape, but it can positively affect your overall health, too. Keep reading to discover an easy resolution you can make in 2019 for a healthier you. More than 18 million American adults suffer from sleep apnea, a disorder characterized by loud snoring and brief lapses in breathing during sleep. It interferes with sleep patterns and can cause fatigue, increased blood pressure, and other negative effects.